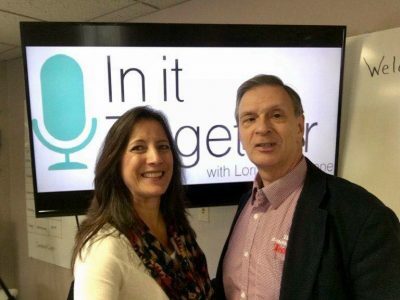 Today on It’s A Wonderful Life, Coach, Speaker, and Executive Director of The John Maxwell Team, Marc Major, joined Lori to discuss taking Control of Your Finances. They started off talking about how most people spend more time planning vacations than their future. They encouraged us to evaluate where we are, reduce debt, and develop responsible financial habits. Next, they talked about teaching kids financial responsibility, the value of work and contribution. They challenged us to find a reason “why”, and make ourselves more valuable. Also, evaluating our budget and giving. Finally, they told us to have an abundance mindset and how to generate different sources of income.